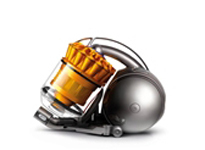 Dyson Doctor provides professional Dyson vacuum servicing throughout Surrey, Hampshire & Berkshire. Whether you depend on your Dyson machine for professional cleaning or just want to ensure that your home machine is working for whenever you require it, then what you need is the reassurance and security that comes from our Dyson vacuum servicing in Surrey, Hampshire & Berkshire. 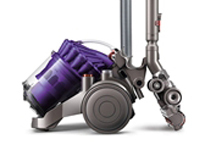 There are two ways to arrange Dyson vacuum servicing if you're based in Surrey, Hampshire & Berkshire. All our Dyson vacuum servicing engineers are fully qualified and insured, and offer the highest level of service at a time convenient to you. 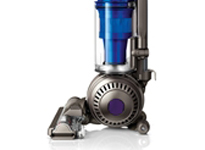 Dyson Doctor offers a No Fix, No Fee and all servicing come with a 90 day warranty. 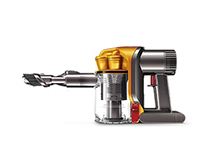 Dyson Doctor also offers a Collection and Delivery service and Loan Vacuums are available on request.